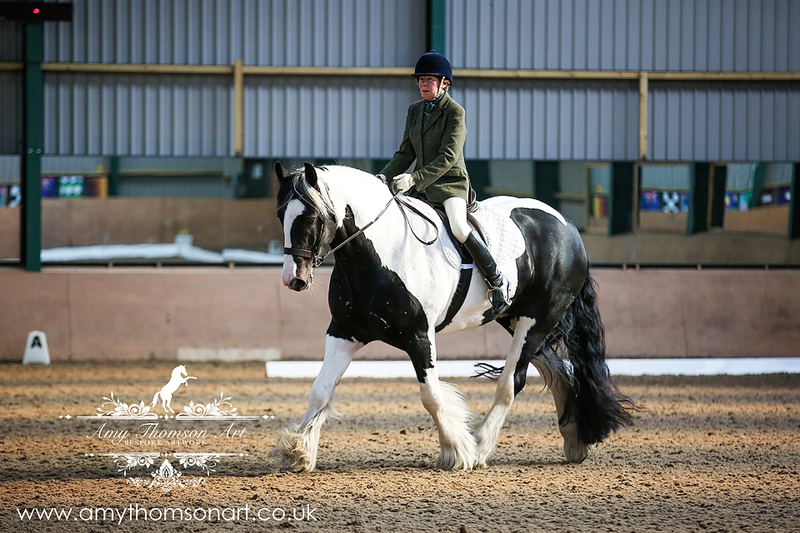 Thank you and well done to our Dressage competitors at last Sunday's Four Seasons Unaffiliated competition. These events are held monthly at Lane Farm and cumulate towards our Four Seasons Dressage Championships held in December. We had such a good turnout in our Intro classes that we had to divide the competitors into two competitions for each Intro. Great to see that Dressage is so popular and new riders taking up the sport. 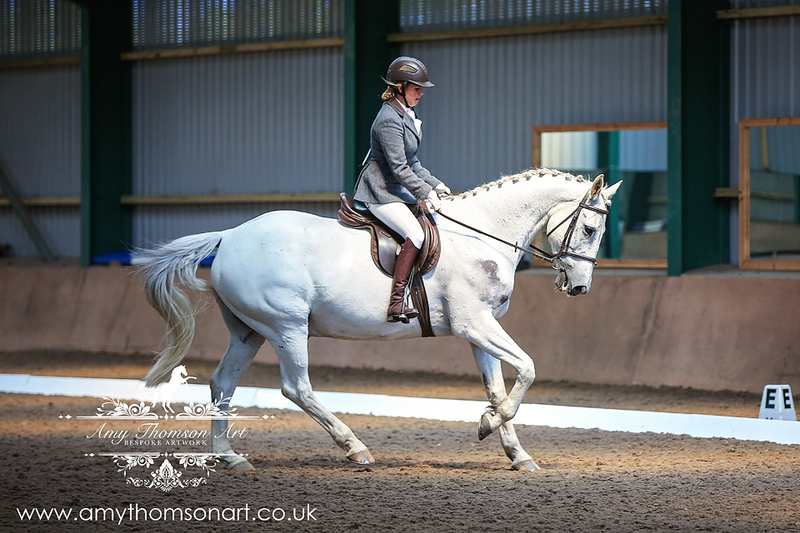 Our next Dressage event is a British Dressage event which is to be held on Sunday, 21 June 2015. Entries are still being taken for both events.